All over the world, scientists are experimenting on soldiers to keep them awake beyond the limits of normal endurance. Researchers are engineering, and militaries are deploying, chemically enhanced troops. 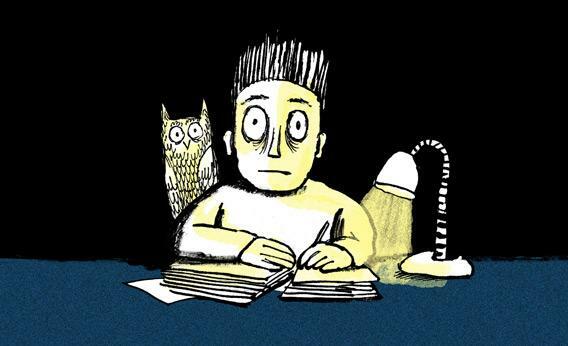 Of all the superpowers we’ve imagined, the one that has turned out to be most attainable—so attainable we’re already using it—is the ability to go without sleep. Much of this research, which focuses on a drug called modafinil, is openly sponsored and supervised by military agencies. The United States leads the pack, conducting experiments through its Air Force Research Laboratory, Army Aeromedical Research Laboratory, Army Medical Research and Materiel Command, Walter Reed Army Institute of Research, and Special Operations Command Biomedical Initiative Steering Committee. Other countries’ armed forces are studying the same drug: Defense Research and Development Canada, China’s Second Military Medical University, the Netherlands Ministry of Defense, South Korea’s Air Force Academy, Taiwan’s National Defense Medical Center, and the Bioengineering Laboratory of Singapore’s Defense Medical and Environmental Research Institute. India is investigating modafinil through its Institute of Aerospace Medicine and Defence Institute of Physiology and Allied Sciences. France’s research program includes its Ministry of Defense, Military Health Service Research Center, and Institute of Aerospace Medicine. Many of the supervising agencies sound Orwellian: Human Effectiveness Directorate, Fatigue Countermeasures Branch, Département des Facteurs Humain. This, mind you, is just the published research. God knows what’s going on in secret.